The Scottish Police Recreation Association (SPRA) is the organisation responsible for sport and fitness provision for all of the officers and staff under the whole Police Scotland banner. There a huge number of SPRA police funded gyms in Scotland, with over 60 in the Strathclyde area alone. Anytime Leisure and the SPRA have built up a strong working relationship which has seen the supply of equipment for 12 years now. 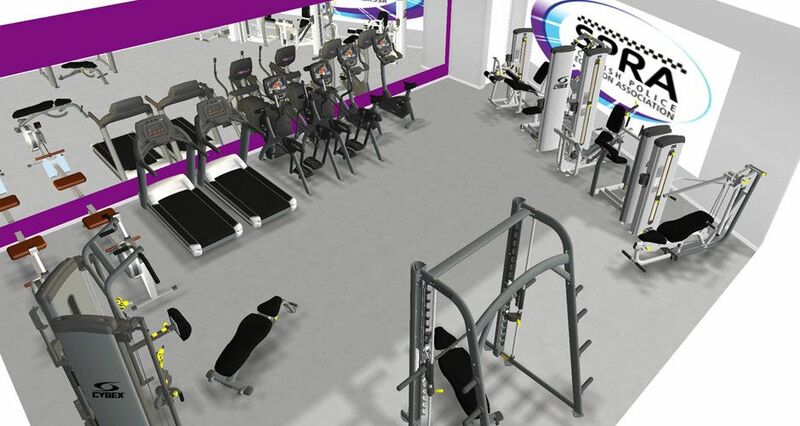 The SPRA have bought fitness and sports equipment both via leasing and outright purchasing. 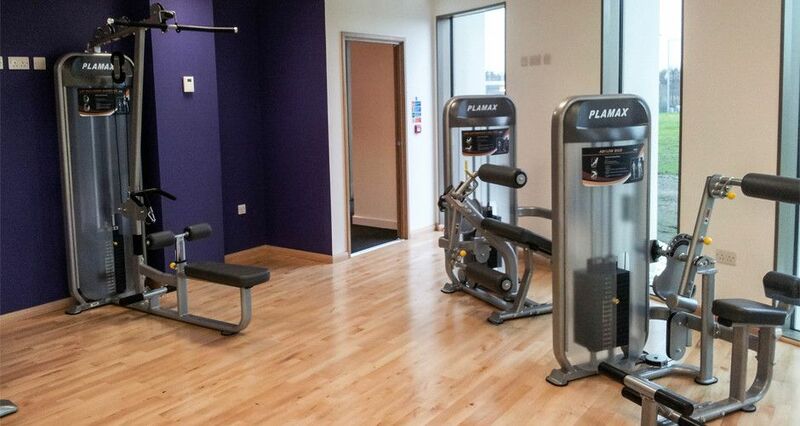 Anytime Leisure maintains and services the fitness equipment at all of the SPRA sites, as well as providing education and training for staff when required. To ensure the SPRA have strong brand presence across their many sites, Anytime Leisure has worked to develop some custom branded solutions for items such as stretch and floor mats to display the SPRA logo. 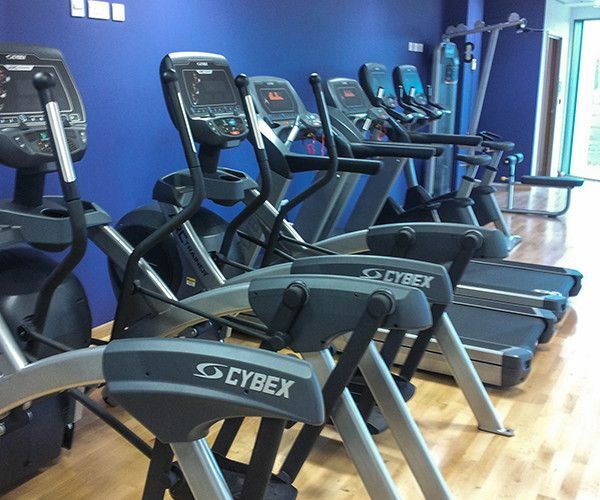 The most recent facility refurbishment project took place at SPRA Gartcosh, where Anytime Leisure were tasked with developing a fitness facility that offered a wide range of strength training options combined with the premium Cybex cardio range that is already popular within their facilities. 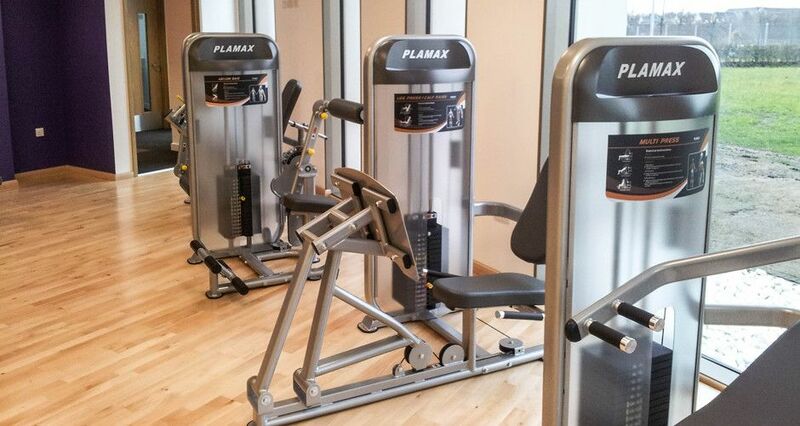 To achieve a comprehensive fixed resistance strength workout in what is quite a small space, we chose Impulse Plamax Dual machines, which offer double functionality, i.e. two movements or exercises with one machine. 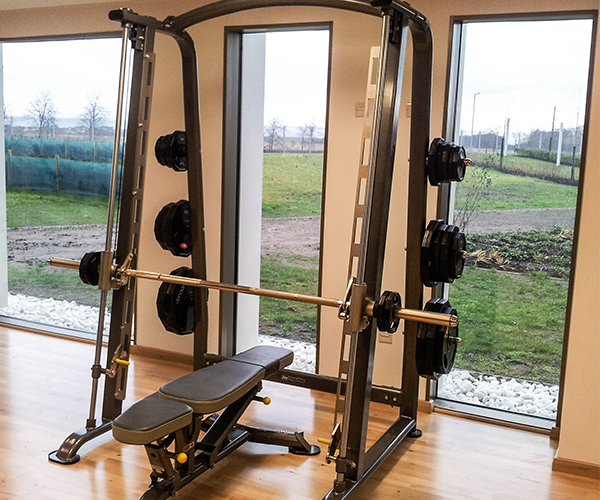 To compliment this we also installed an Impulse Smith Machine, which is ideal for those looking to do more advanced strength training. Want to know more about our services and how we can help your business?